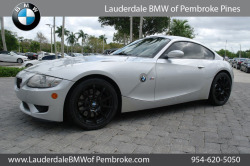 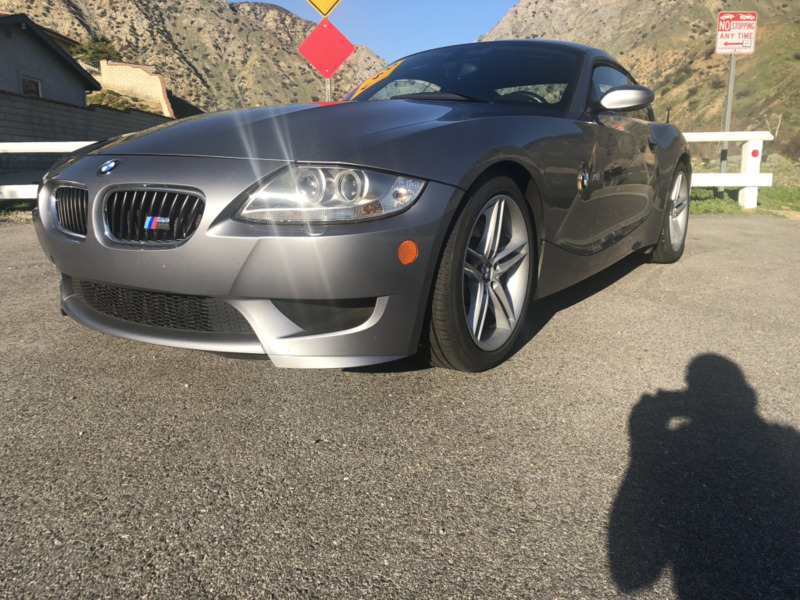 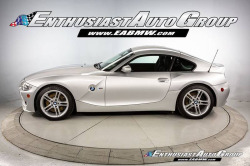 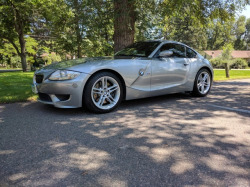 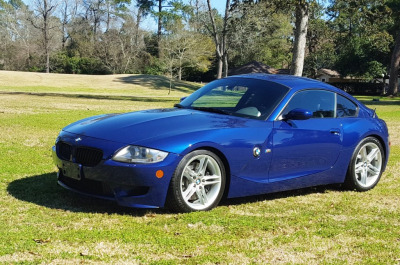 This 2007 BMW Z4 M Coupe is one of 1,815 produced for the North American market and shows just under 61k miles. 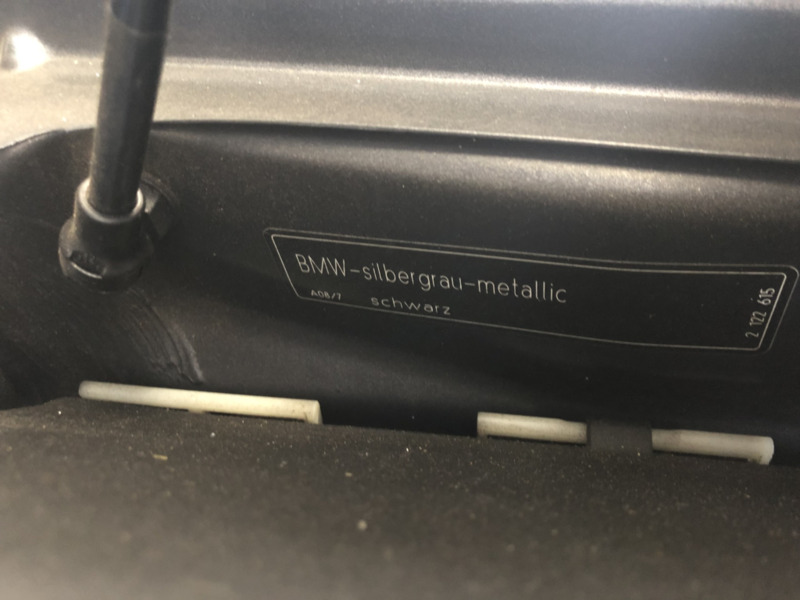 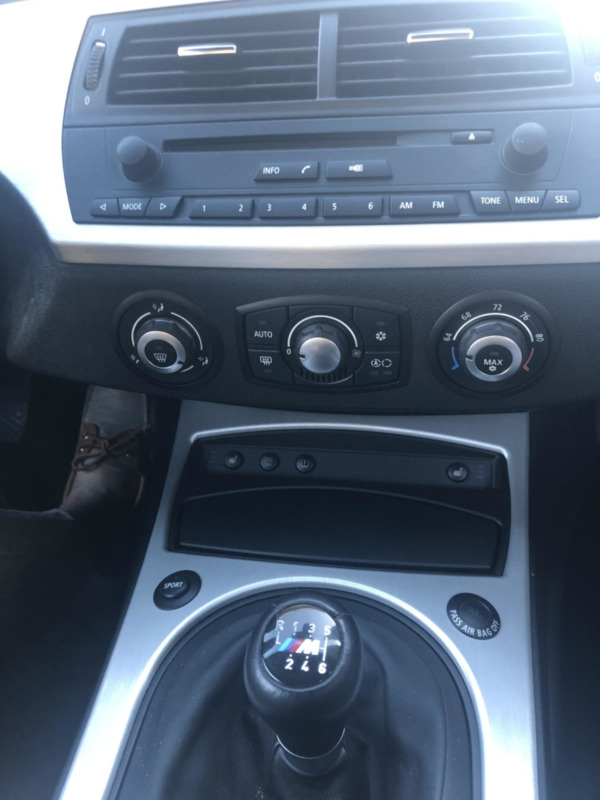 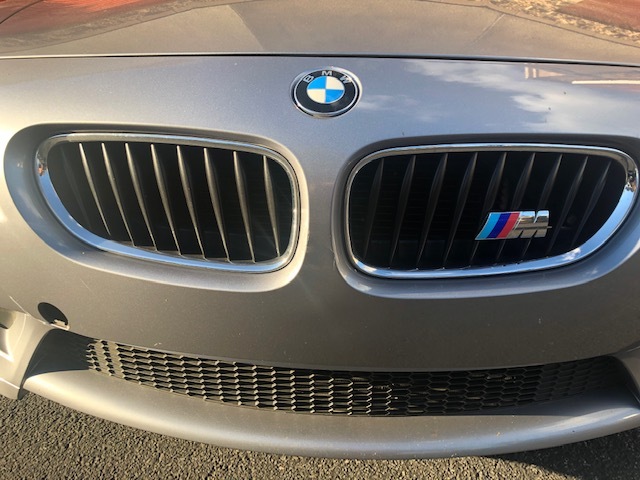 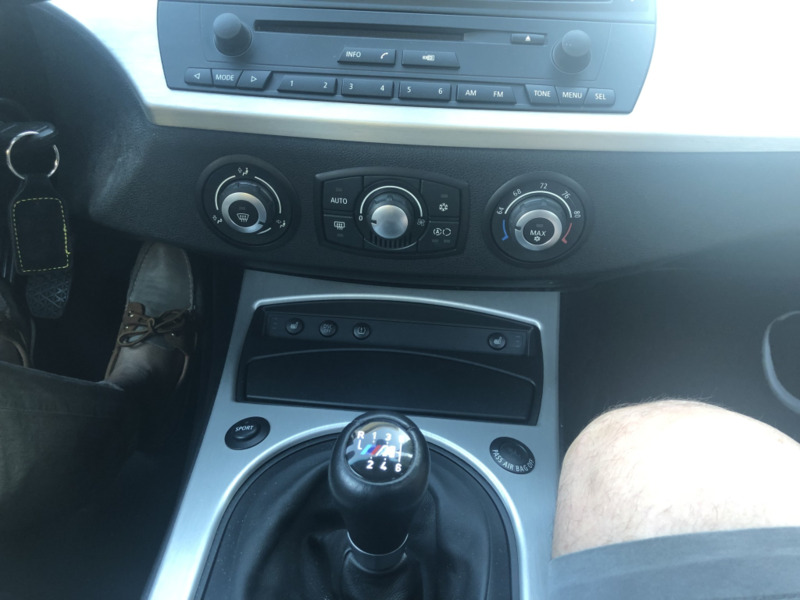 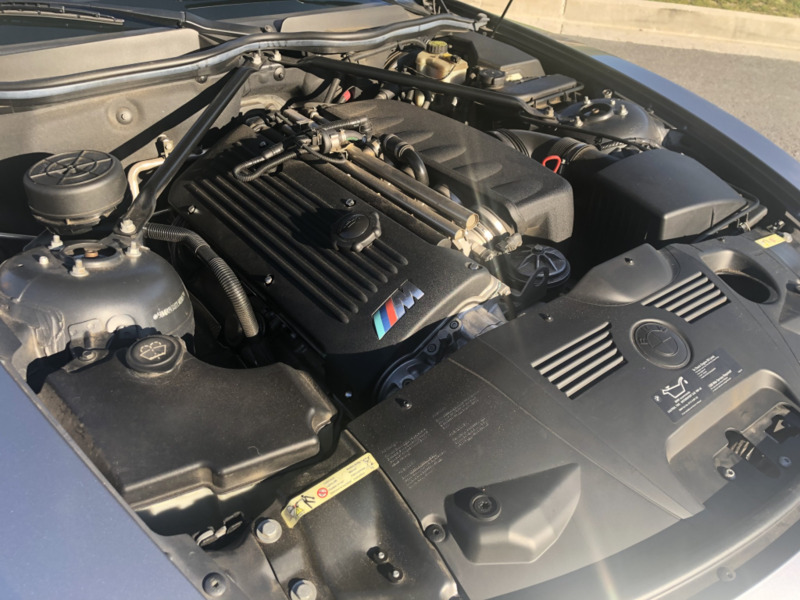 Powered by an S54 inline-six coupled with a 6-speed manual transmission, the car is finished in Silver Gray Metallic over a black interior with brushed aluminum trim. 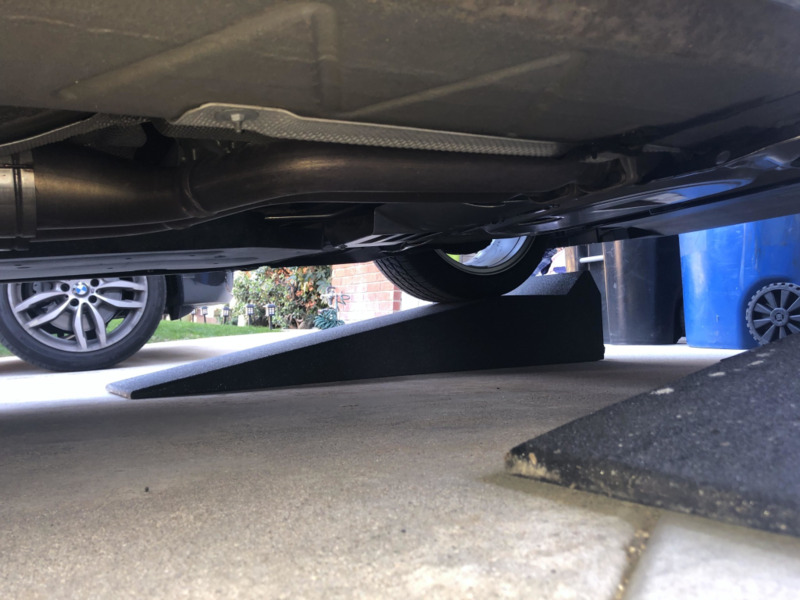 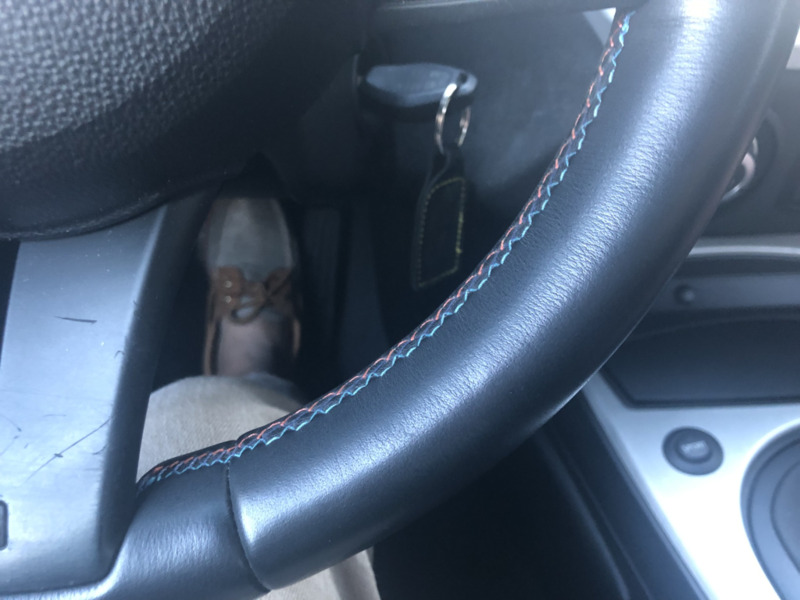 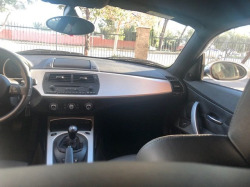 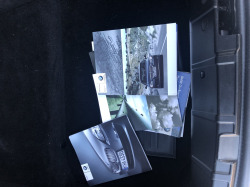 The car has been with the seller’s family since it was purchased as a CPO vehicle in 2015, with 2,500 miles added since. 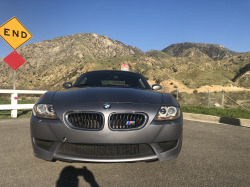 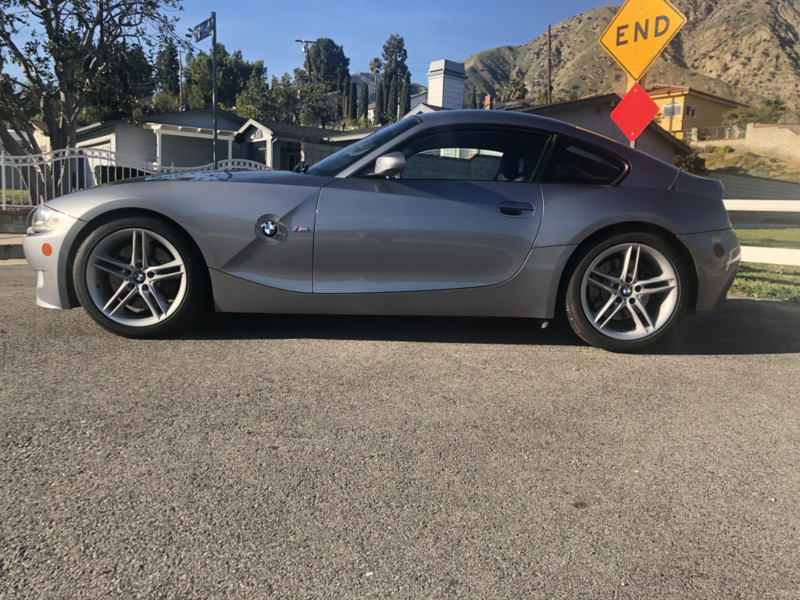 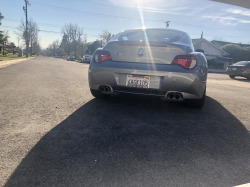 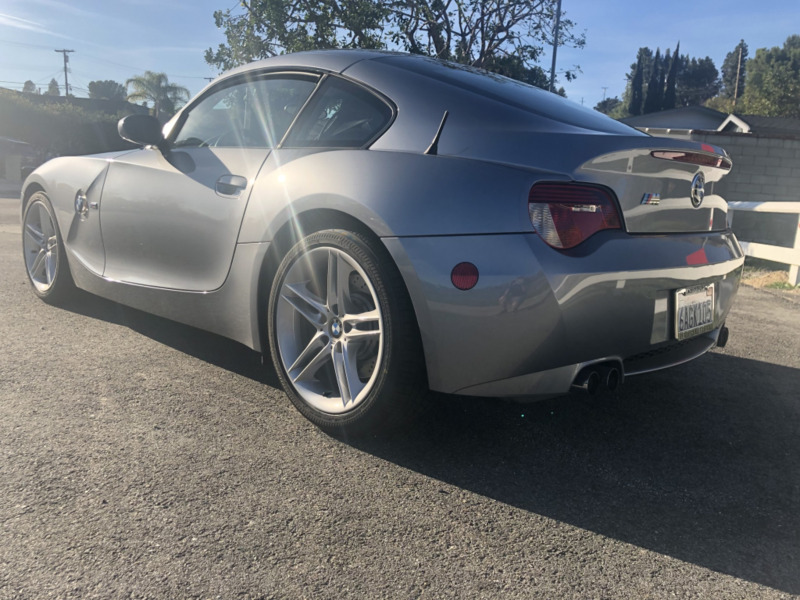 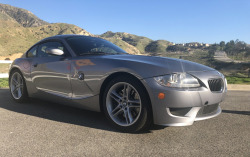 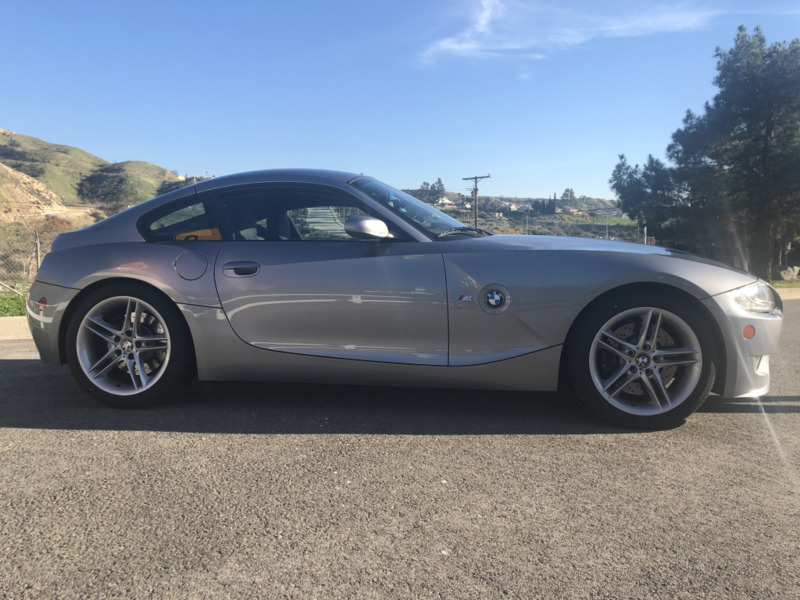 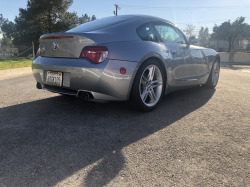 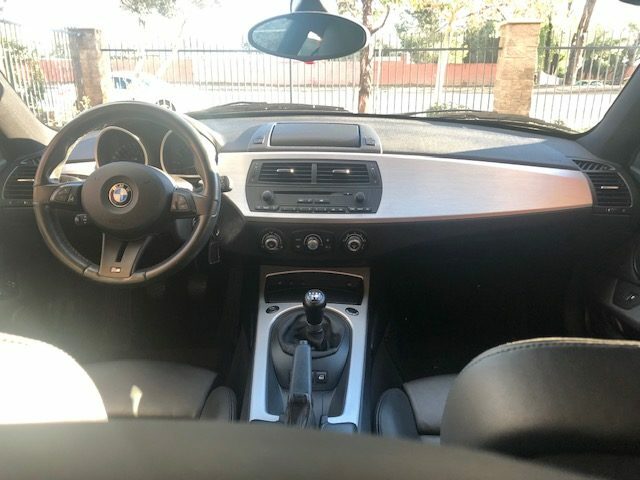 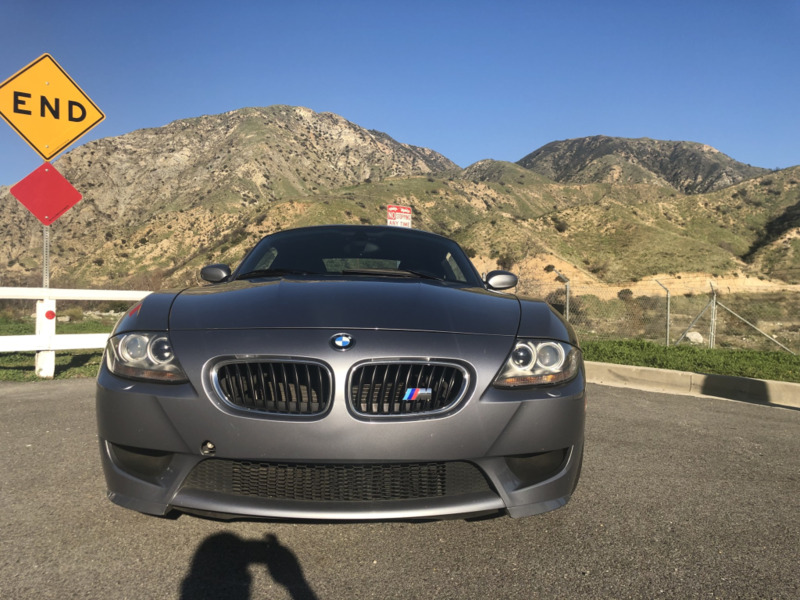 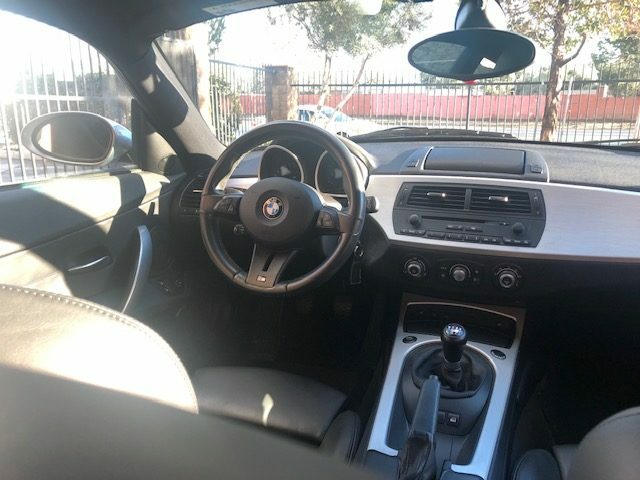 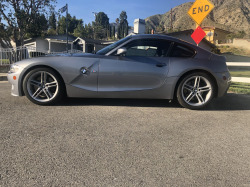 This Z4M is offered with a clean Carfax report and a clean California title in the name of the seller’s father. The Z4 M Coupe was equipped with special front and rear valances, dual twin-tip exhausts, and inset black kidney grilles. 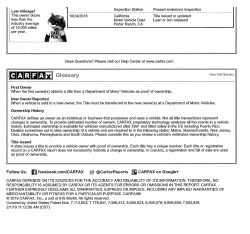 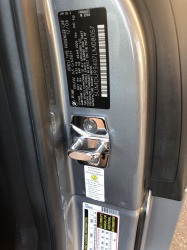 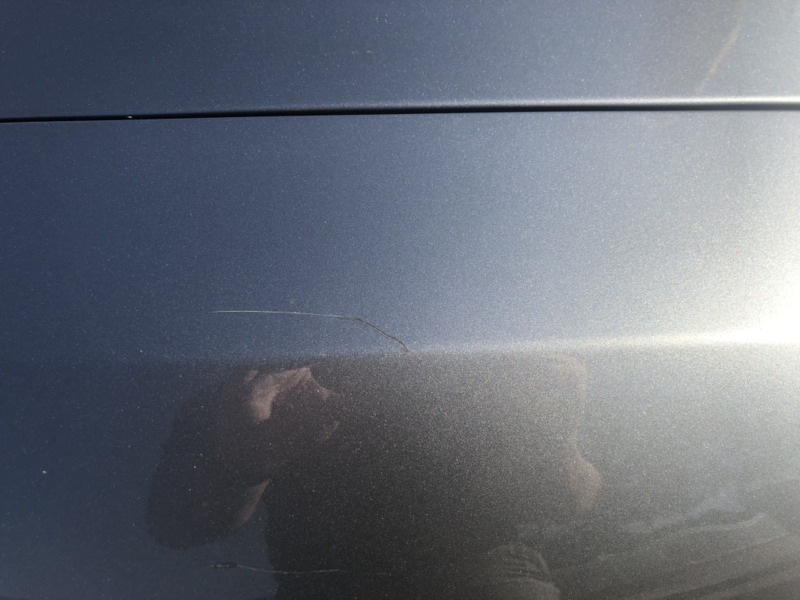 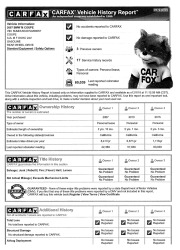 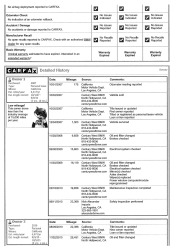 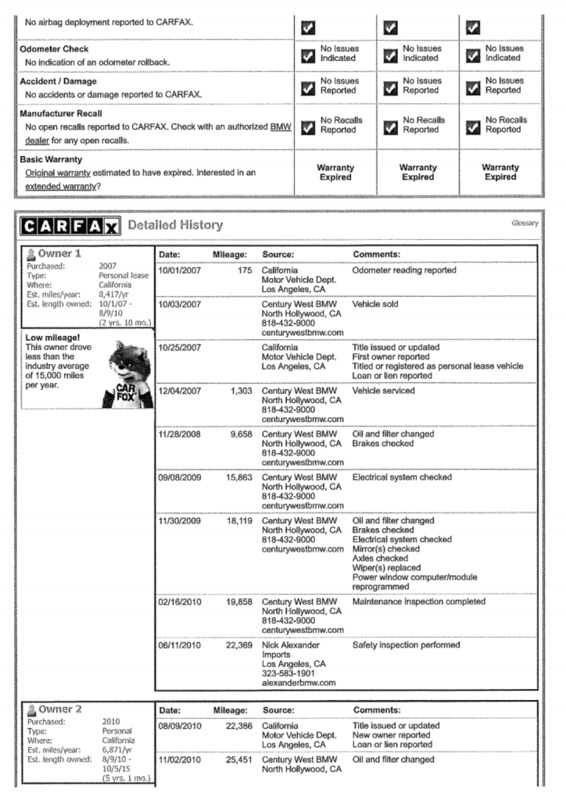 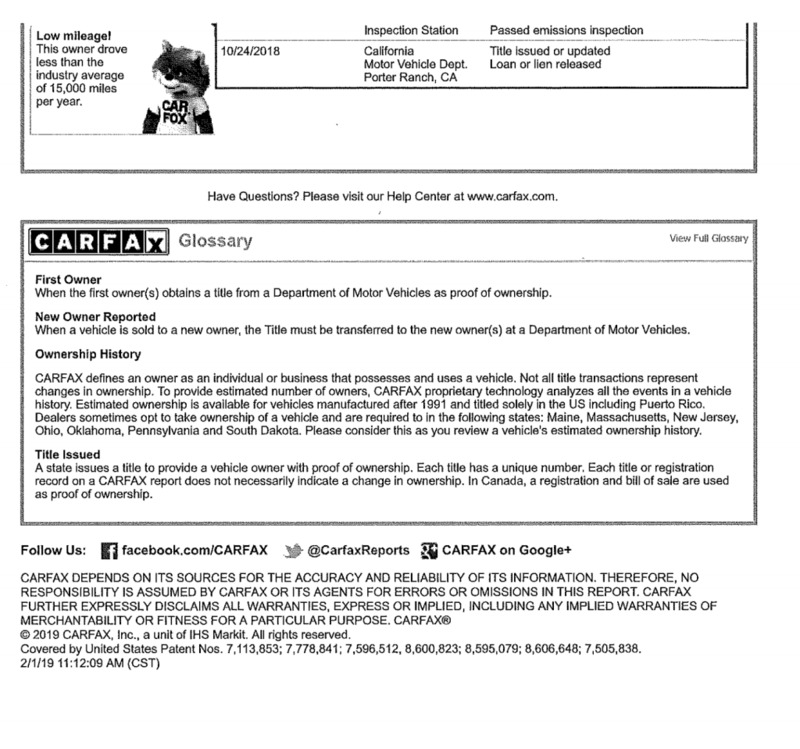 This example is finished in Silver Gray Metallic (A08/7), and no accidents or other damage are shown on the Carfax report. 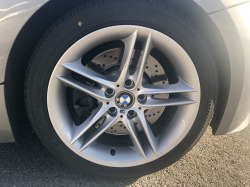 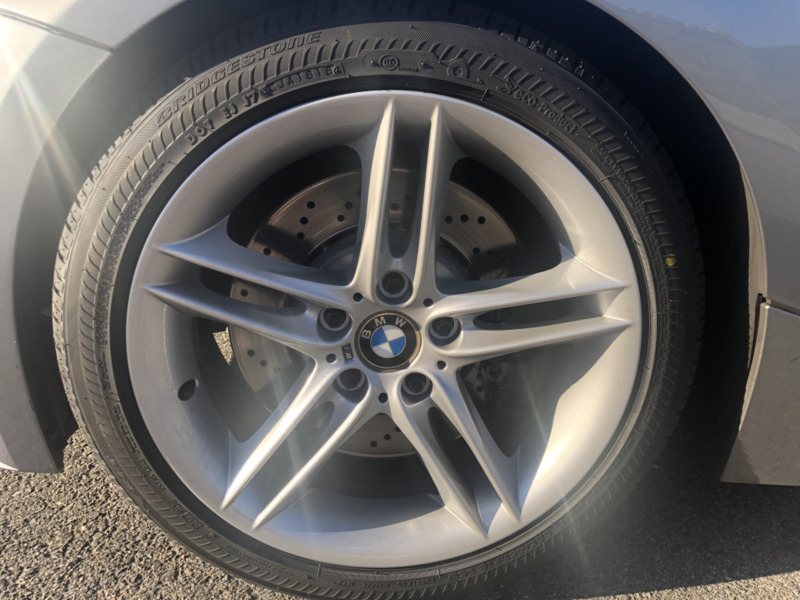 Split-spoke 18” wheels are fitted with Bridgestone tires showing 2017 and 2018 date codes. 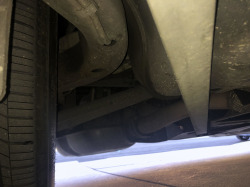 New rear brake pads and sensors were last installed in 2013. 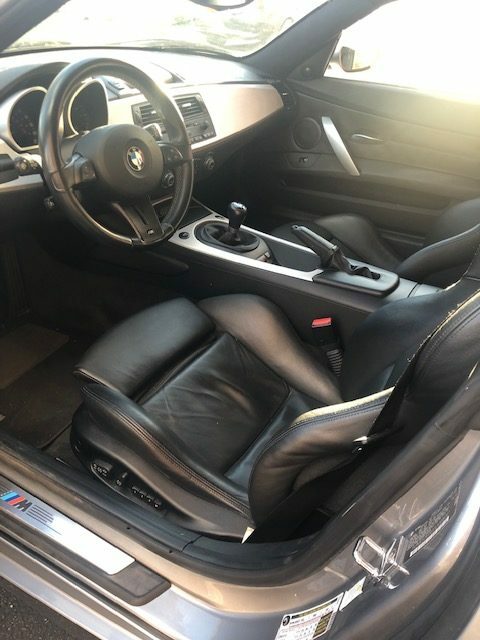 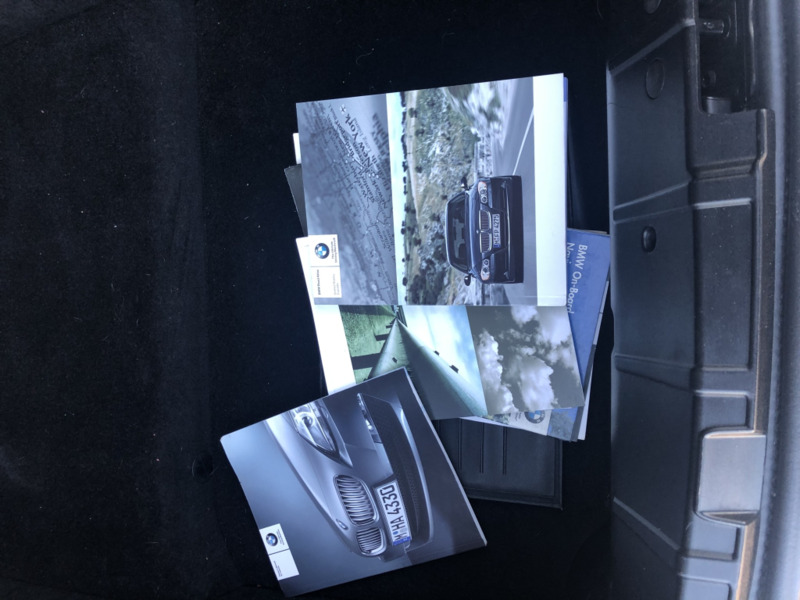 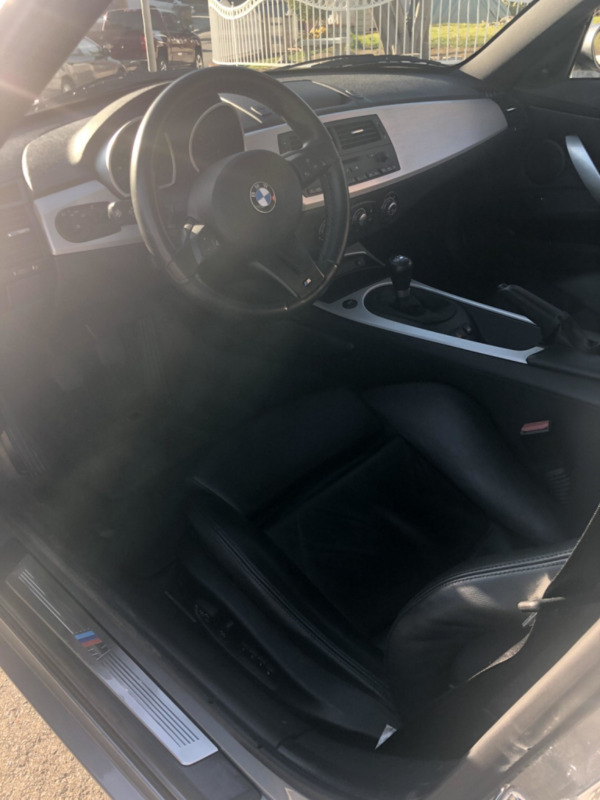 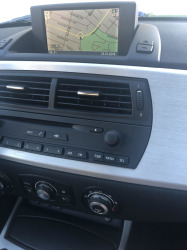 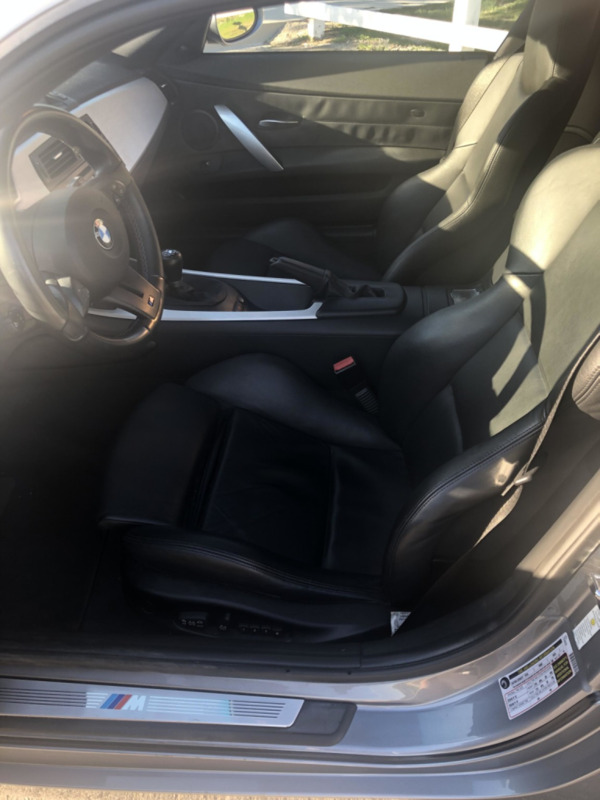 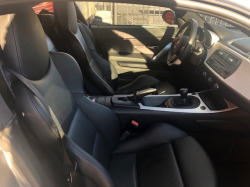 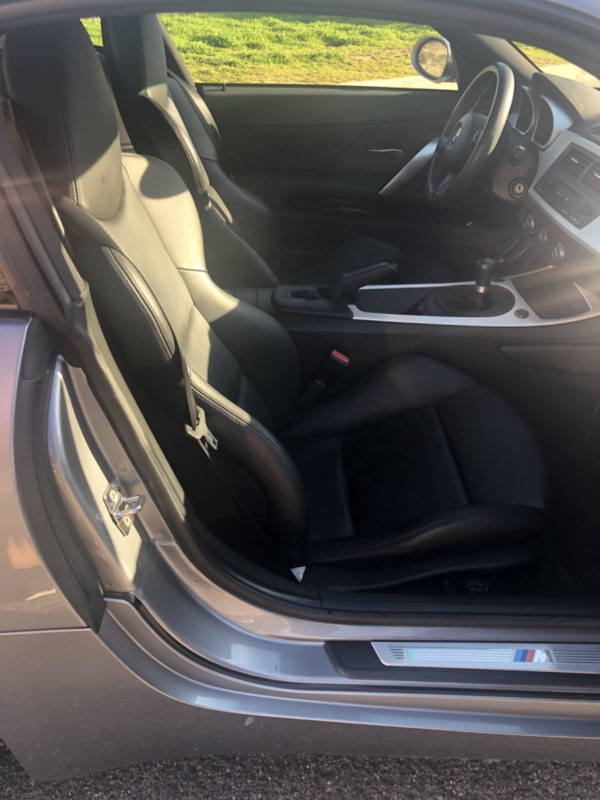 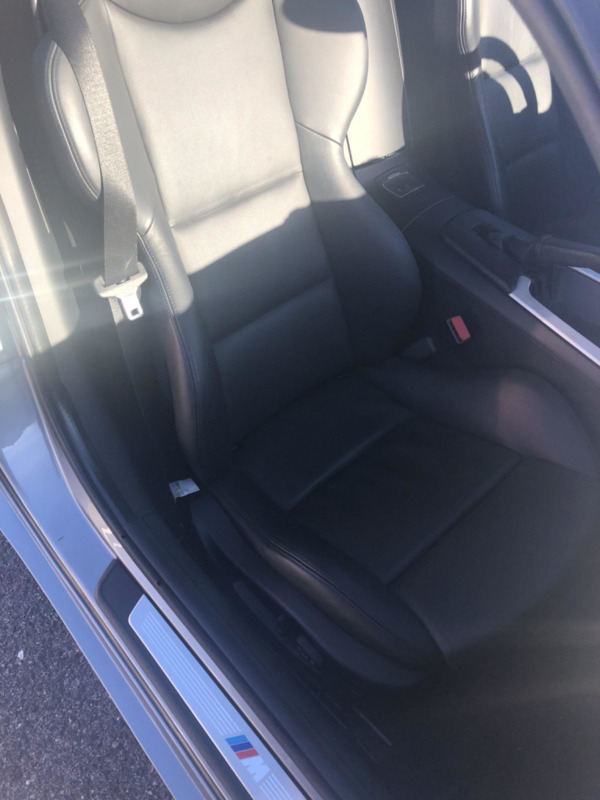 The interior features heated and bolstered black leather sport seats, an M-Sport steering wheel, brushed aluminum trim, and a pop-up navigation screen above the HVAC controls. 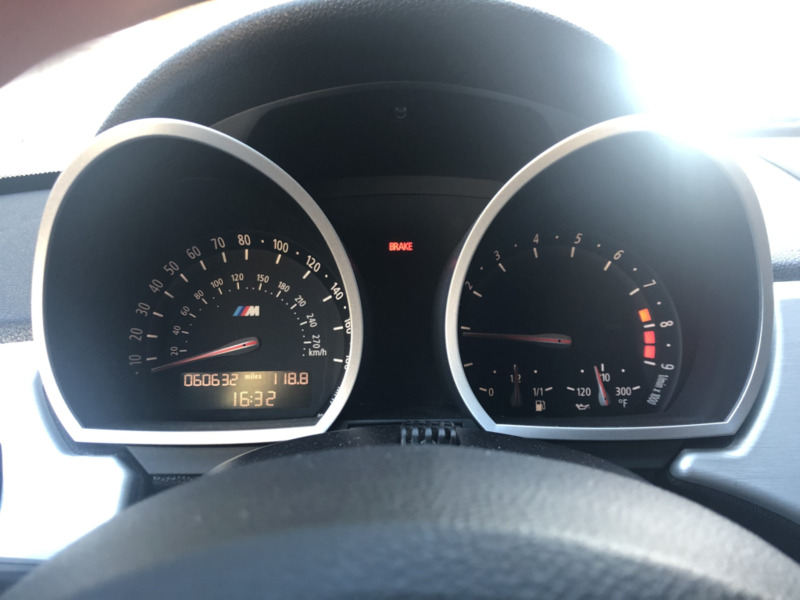 Approximately 61k miles are indicated on the odometer, with 2,500 added since 2015. 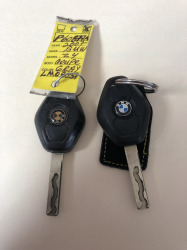 Two remote keys are included in the sale. 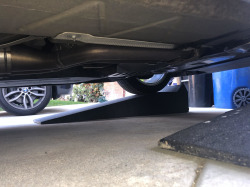 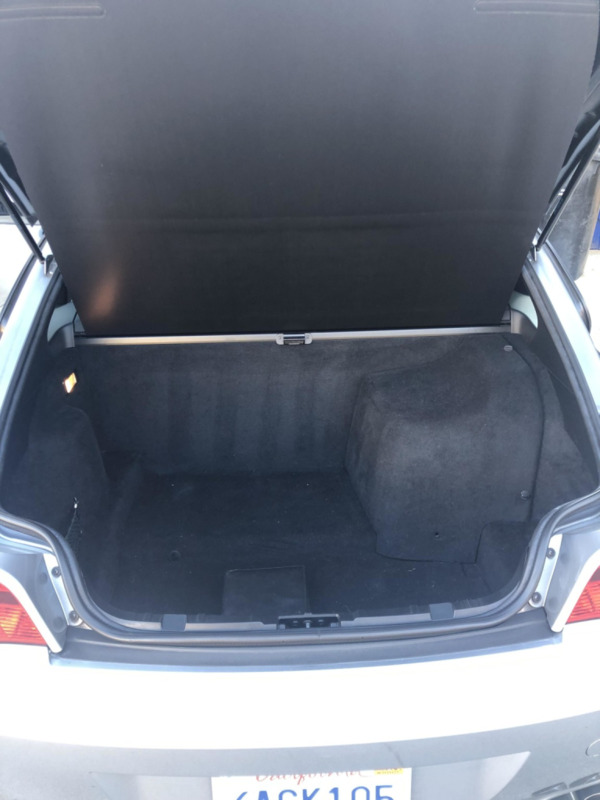 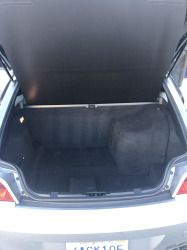 The cargo area under the rear hatch is shown in the gallery below. The 3.2-liter S54 inline-six featured 24 valves and Double VANOS variable valve timing for factory ratings of 330 horsepower at 7,900 rpm and 262 lb-ft of torque at 4,900 rpm when new. Power is sent to the rear wheels through a 6-speed manual transmission. 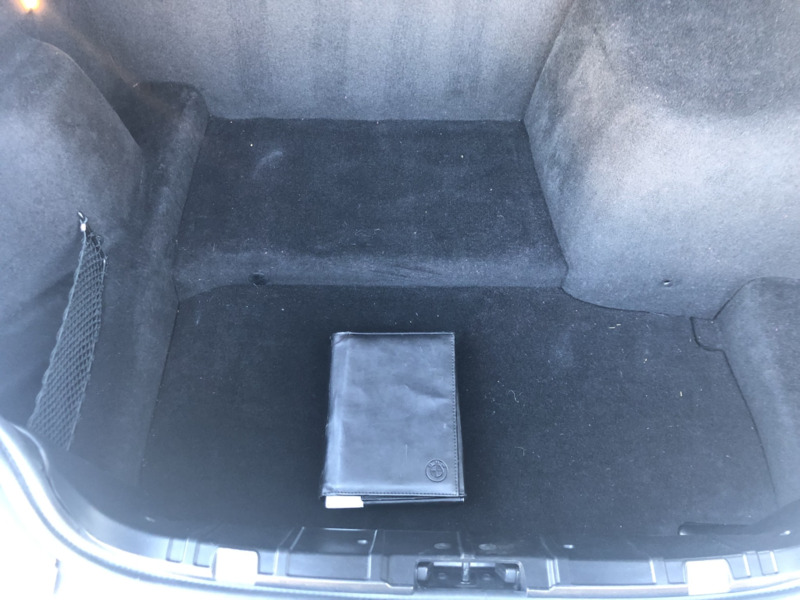 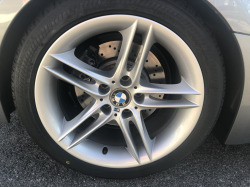 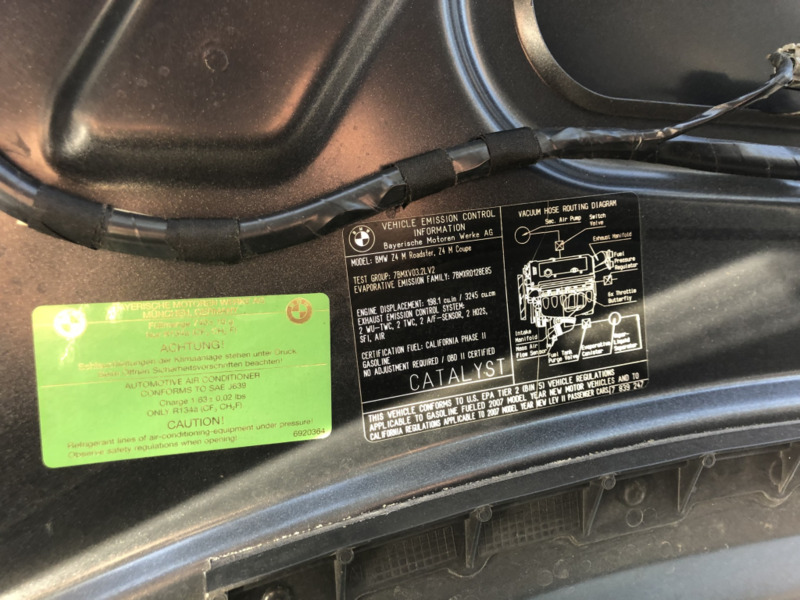 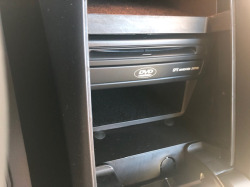 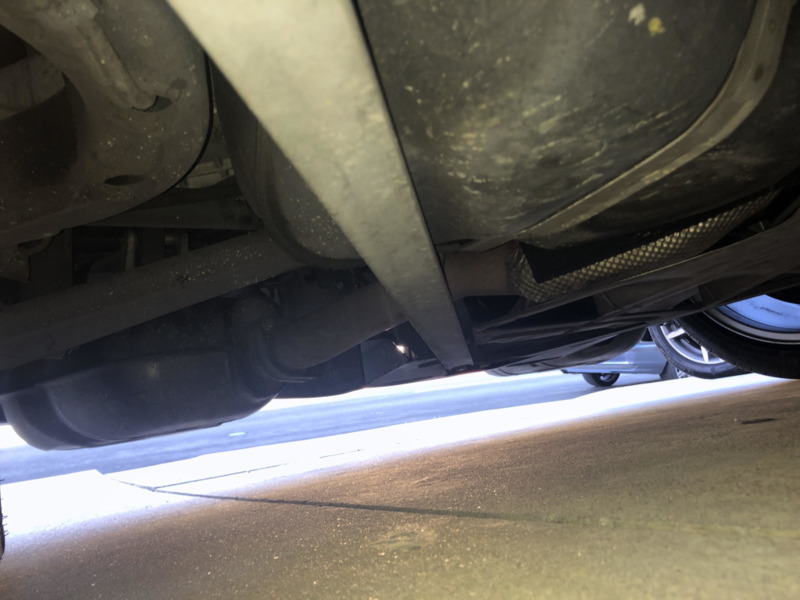 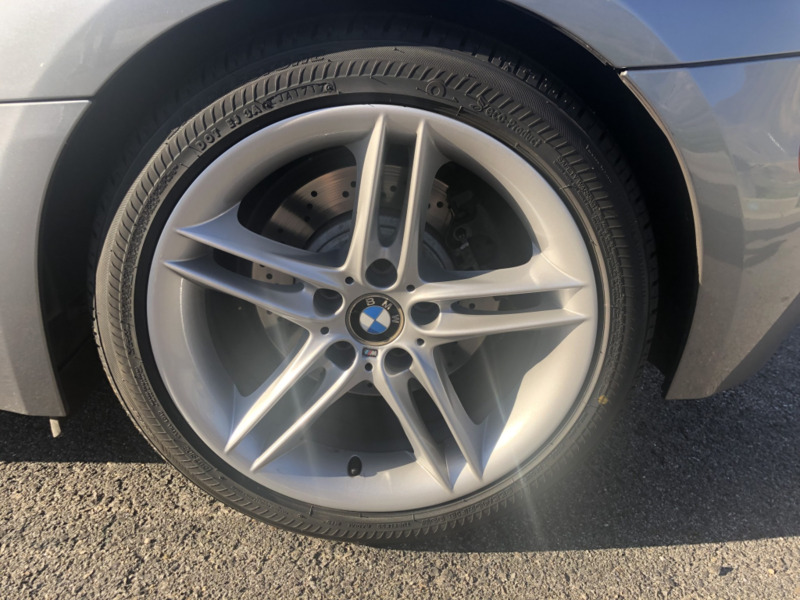 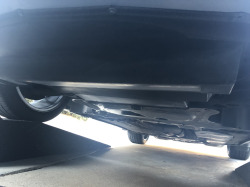 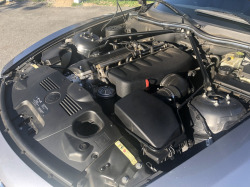 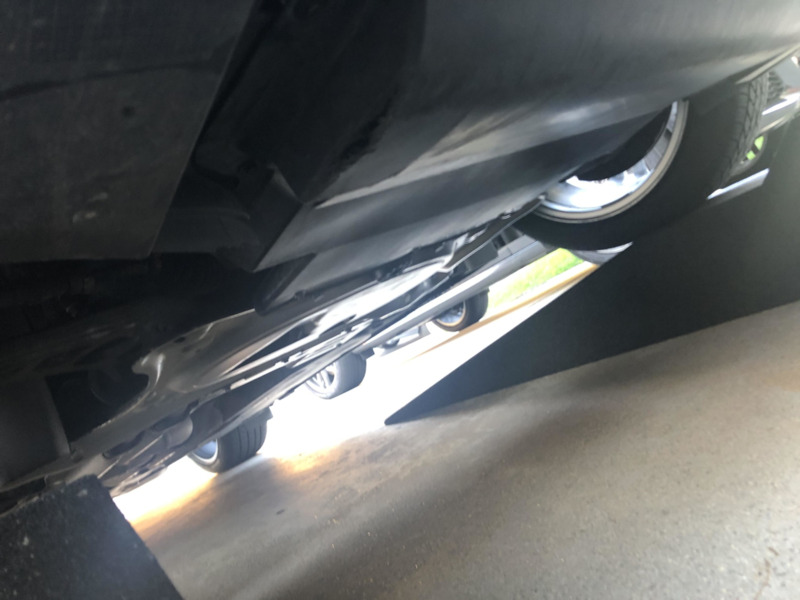 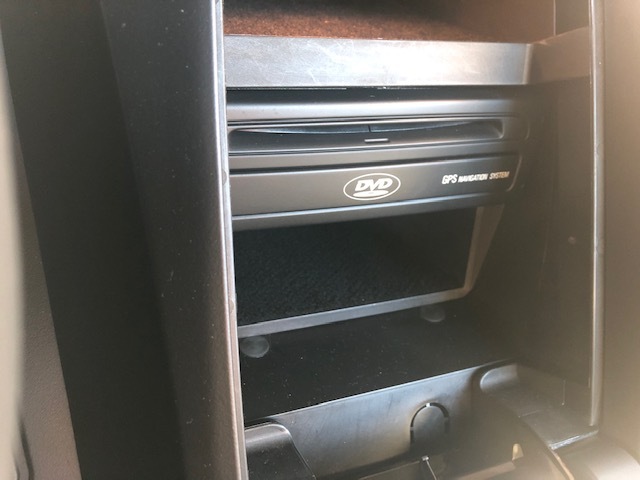 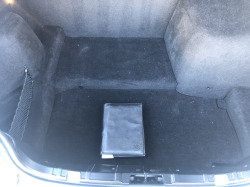 The seller reports that a 60k-mile service was performed at a dealer in 2015, and an oil change was conducted in January 2018. 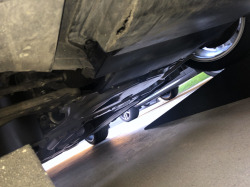 Additional undercarriage photos are displayed in the gallery. 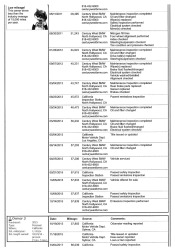 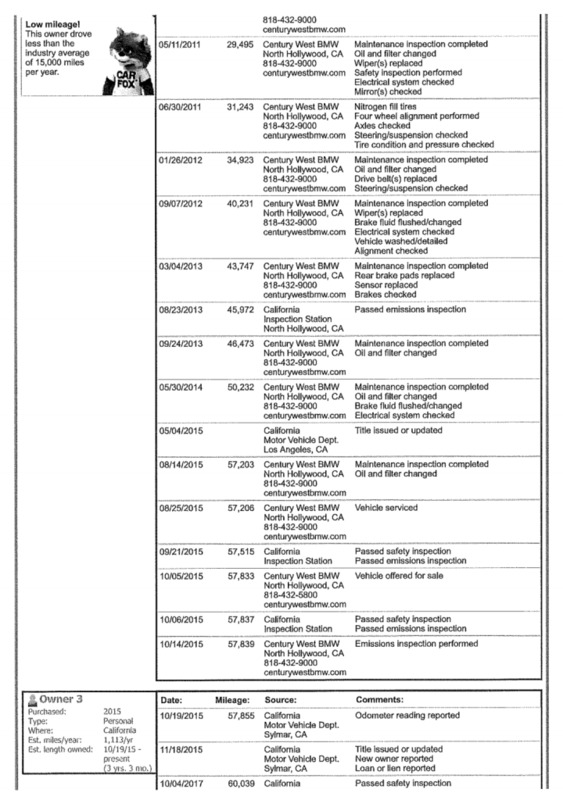 The Carfax report lists no accidents or other damage through three registrations in Southern California from new.